Years before the so-called "Mormon Moment," a private graduate-only research university in California began educating students in earnest about the religion. 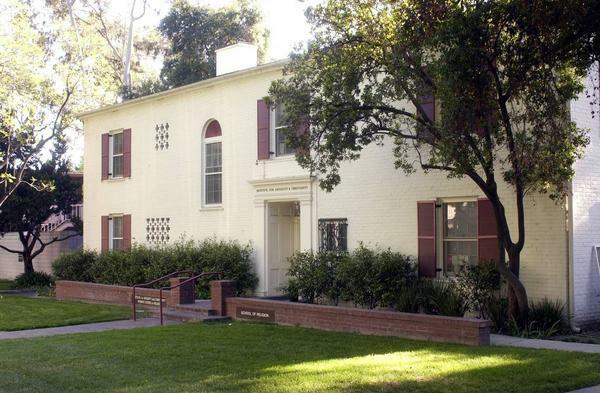 Claremont Graduate University has been offering graduate-level Mormon studies courses since 2005. Founded in 1925, CGU has a current enrollment of 2,177. The School of Religion, one of nine schools in the university, has 208 students.